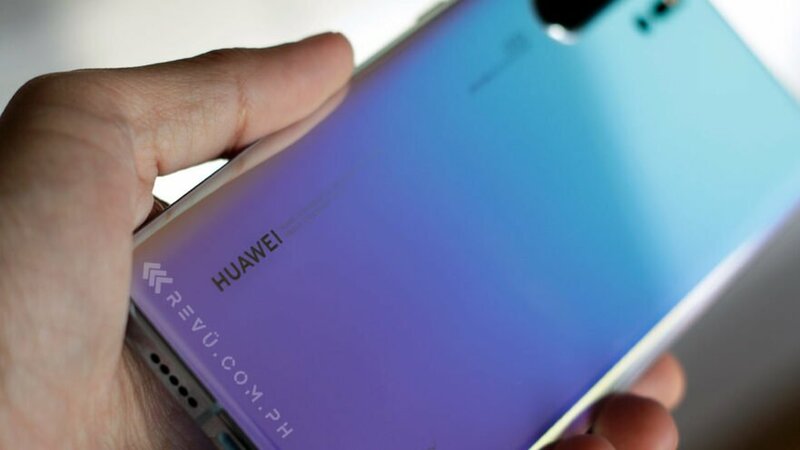 The regular model with 8GB of RAM and 128GB of storage is priced at P36,990 (around $710), while the Huawei P30 Pro — the highest-rated camera phone on camera-rating site DxOMark — retails at P50,990 ($979). Each preorder comes with a free Huawei Watch GT worth P12,990 ($249), though other stores add more freebies to sweeten the deal. At the Huawei Experience Store in SM Megamall, for example, the first 40 customers to make a down payment of P20,000 ($384) on April 6 will get a free Huawei MediaPad M5 Lite valued at P18,990 ($364). But what if you’re looking for postpaid options? Fortunately, local telecommunications companies Globe Telecom and Smart Communications have already shared their offers for the handsets. Take a look at their respective recommended plans, and see which one is for you. ThePLAN 1799 comes with 11GB of data; unlimited calls to Globe and TM subscribers; unlimited text messages to all networks’ subscribers; six months of subscription to Amazon Prime Video with Twitch Prime and DisneyLife; three months of subscriptions to Spotify Premium — and this is with 1GB of data allocation every 30 days; and one month of Gadget Care insurance-protection service. Visit this page for other Globe offers. GigaX Plan 1499 comes with 5GB of data for all apps; 60 minutes of calls and unlimited text messages to all networks’ subscribers; data rollover, where unused open-access data rolls over to the next month; and 10GB data for videos. Visit this page for other Smart offers.